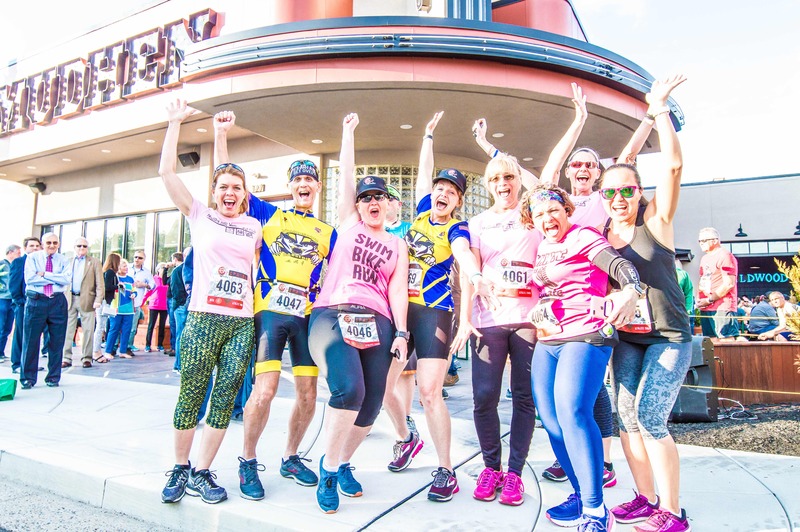 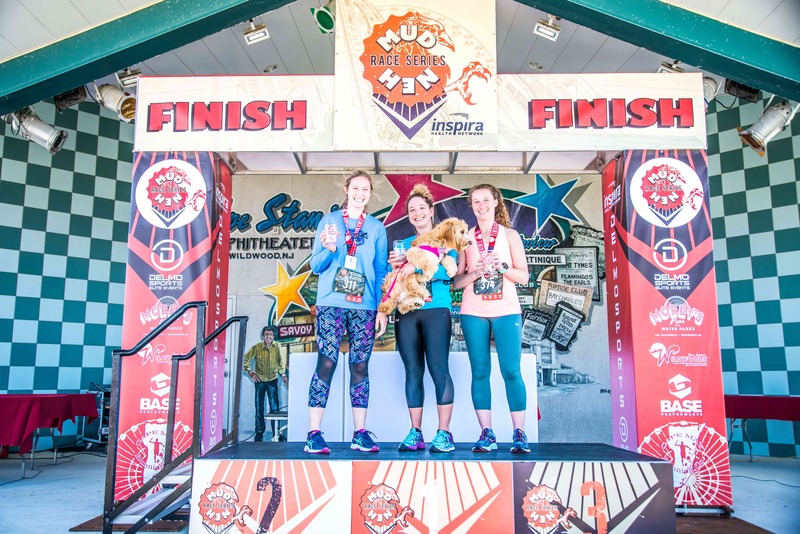 The MudHen Brewing Co. Half Marathon, 8K & IPA 5K Presented by Inspira Health Newtwork! 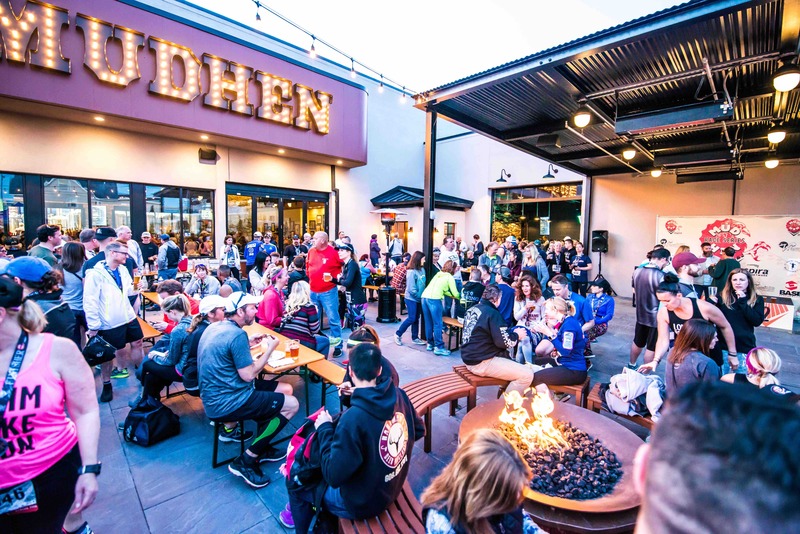 Combining WORLD CLASS running (DelMoSports) and WORLD CLASS beer (MudHen Brewery), you get the MudHen Brewing Co. Half Marathon. 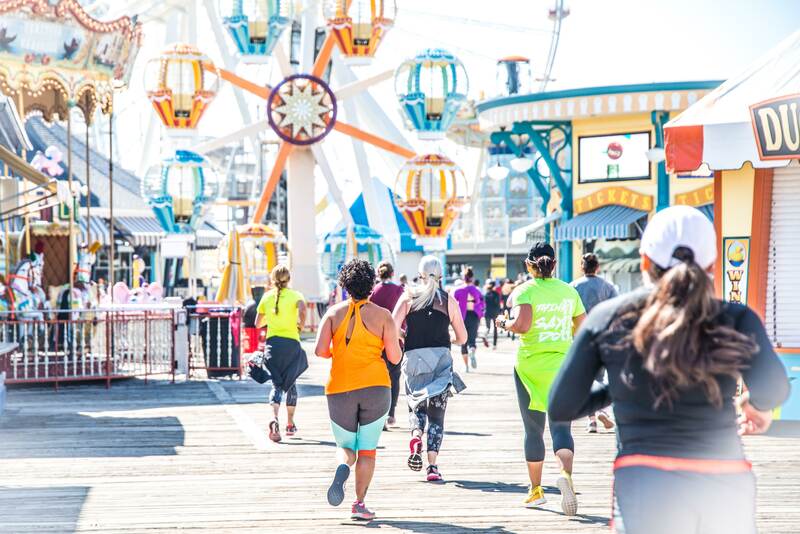 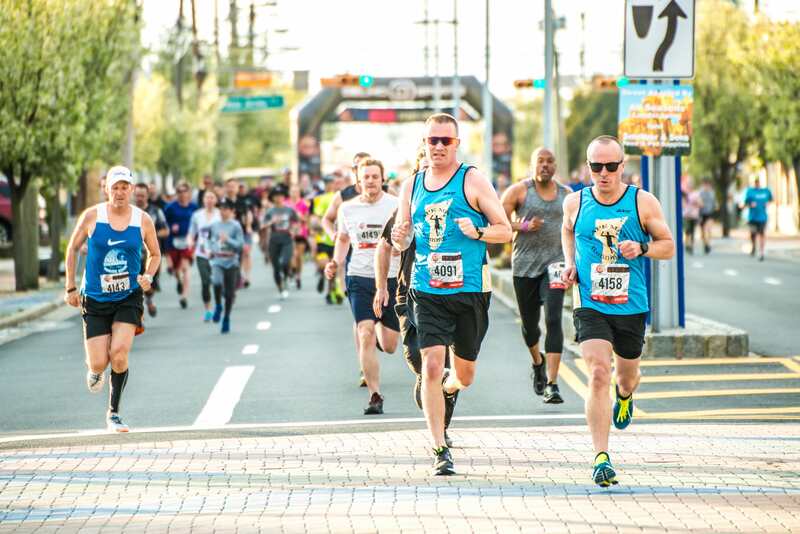 The MHHM, features a FLAT and FAST, USATF Certified Course with outstanding views and hundreds of volunteers! 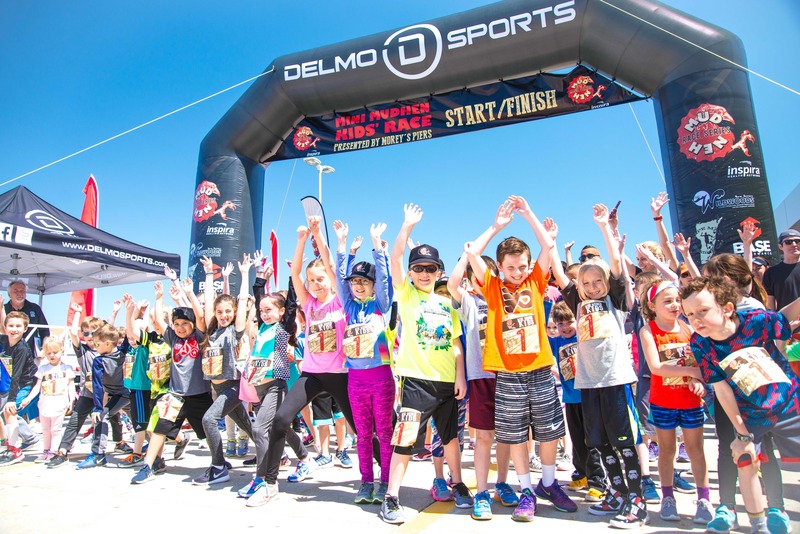 DelMoSports and the All New MudHen Brewery have teamed up to provide the BEST RUNNING EXPERIENCE in South Jersey! 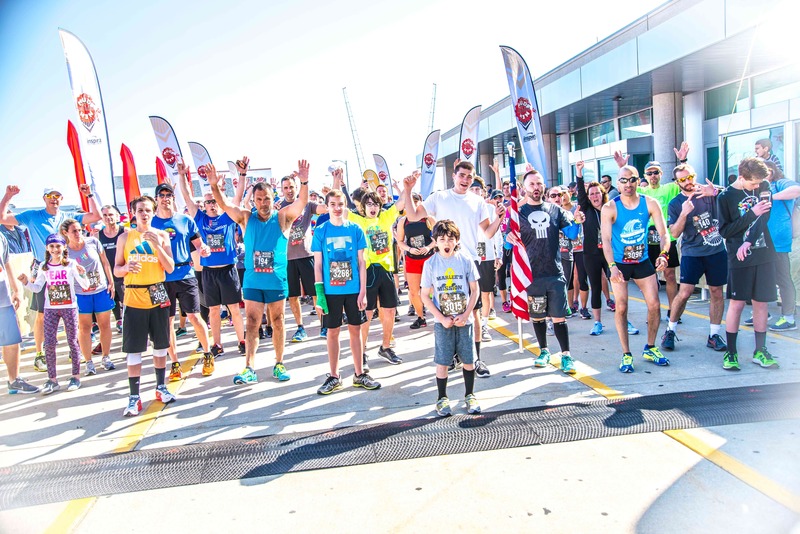 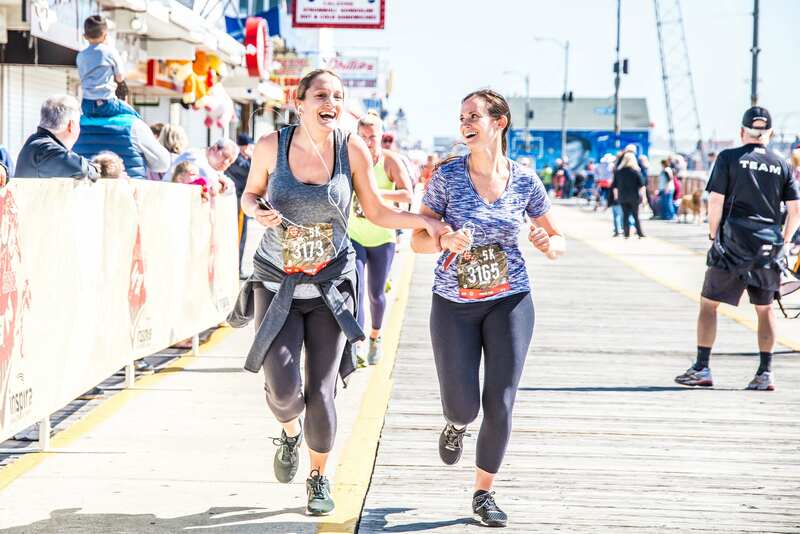 Check out the Weekend Warrior / Ultimate Warrior race packages. 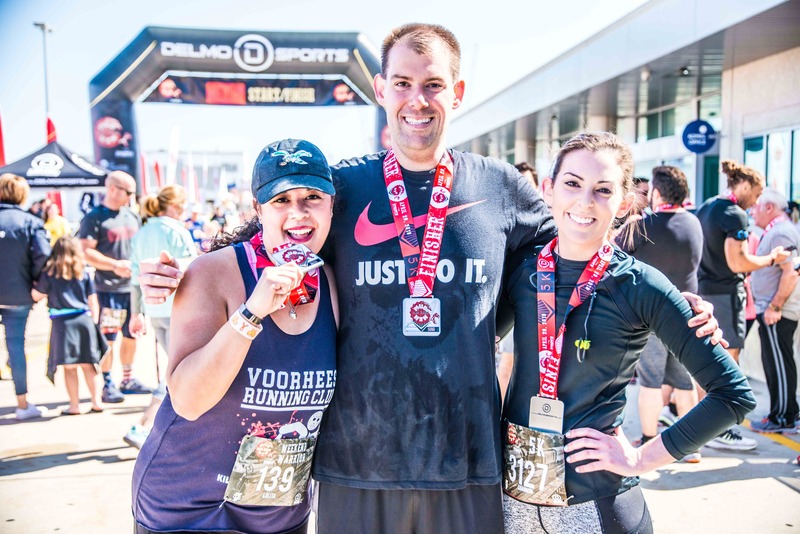 Weekend Warriors / Ultimate Warriors can participate in more than one race during the weekend and collect the bling!